1. Hike the Butte. It&apos;s one of the iconic hikes, its close to the core area, and the views from the top are spectacular. There may not be a better way to spend a few hours in the Palmer area. 2. 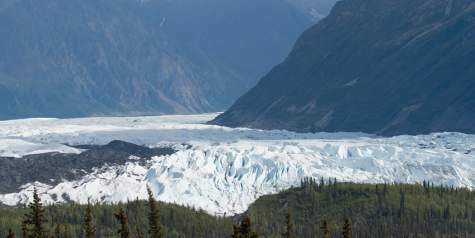 Trek on Matanuska Glacier. It&apos;s amazing how many local residents have not done this amazing trip. Just past Mile 100 of the Glenn Highway, you can trek on the glacier yourself or better yet, go with a guide - they know the best, and safest, places to visit on the ice. It&apos;s an adventure you won&apos;t soon forget. 3. Rent a public-use cabin. The Alaska State Parks offer public-use cabins in a variety of state parks, and you can rent them up to six months ahead online, and many have been renovated and rebuilt in recent years. 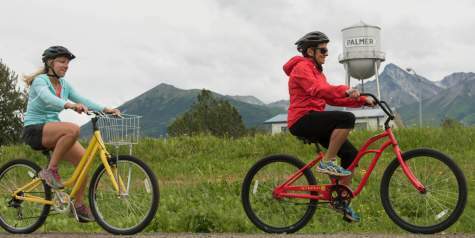 It&apos;s a rustic way to get out and enjoy some hidden gems in the Mat-Su Valley. 4. Grab a paddle. There are amazing opportunities to kayak and canoe throughout the Mat-Su area. 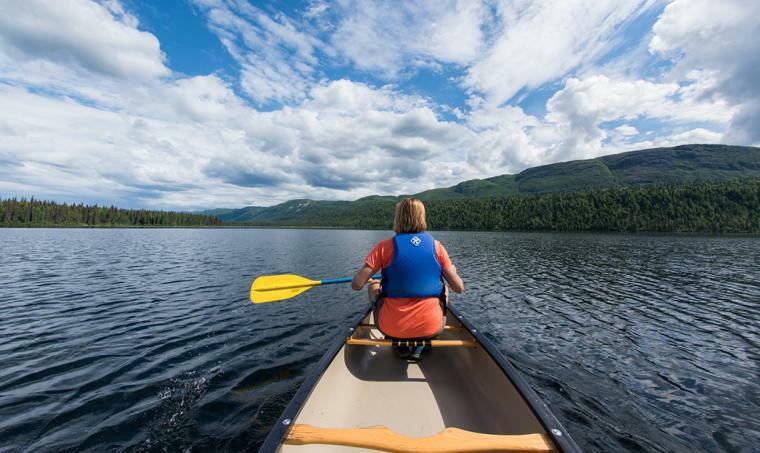 You can rent canoes at Nancy Lake, Byers Lake or Matanuska Lakes Park and spend an afternoon paddling around the lakes, often with amazing views. Bring your fishing rod and try some of the noted lake fishing. 5. 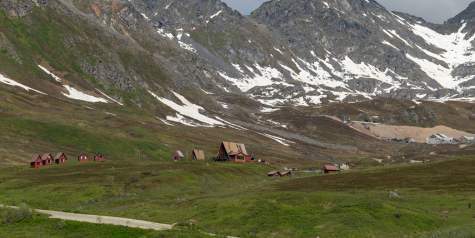 Explore Hatcher Pass. 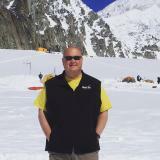 There are countless ways to enjoy Hatcher Pass - hiking, Independence Mine, the drive over the top, Summit Lake and so much more. There is so much to see and do that you&apos;ll want to give yourself a few visits to soak it all in. Along the Glenn Highway there are many ways to explore glaciers. 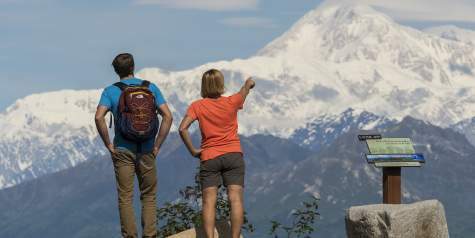 Talkeetna provides amazing Denali experiences. Wasilla and Palmer form the Mat-Su Valley&apos;s Core Area. Hatcher Pass Road connects Palmer and Willow.